The George Shimko Basketball is celebrating it’s 24th year of providing quality youth basketball programming in Illinois and Indiana. GSBS Basketball’s motto of “Good Students Make Better Athletes” provides a positive environment where children of all skill levels have the opportunity to become a fundamentally sound player on the court and a better person off the court. Since 1994, the George Shimko Basketball School has been recognized as one of the top youth basketball organizations in Illinois and Indiana. 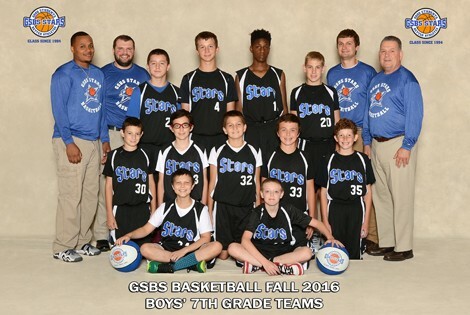 George Shimko & GSBS Basketball is a recipient of the Illinois Association of Park Districts’ “Good Sportsmanship Award”. The Oak Lawn Pavilion is the home of GSBS Basketball where a full complement of quality youth basketball Programs, Summer Camps, Leagues, Teams & Tournaments are available for Boys and Girls 5 to 18 years old. The George Shimko Basketball School has touched the lives of over 75,000 children. programs has reached over 75,000 children. • 2003 Created, designed and implemented the Illinois Basketball Academy professional training facility. The facility and full compliment of basketball programs has reached over 15,000 children. In 2013, named the head girls’ basketball coach at Queen of Peace High School in Burbank, IL. An all girls’ school with an enrollment of 325 and in 2014 took on the added responsibility as our school’s Director of Athletics. In four (4) years, we have changed the basketball culture into a competitive environment. In 2017, became the first girls’ head basketball coach at St. Laurence High School’s history. Since 1965, St. Laurence was an all boys’ Catholic school. • 1990-1998 Member Salfas Lithuanian team – New York L.A.K.